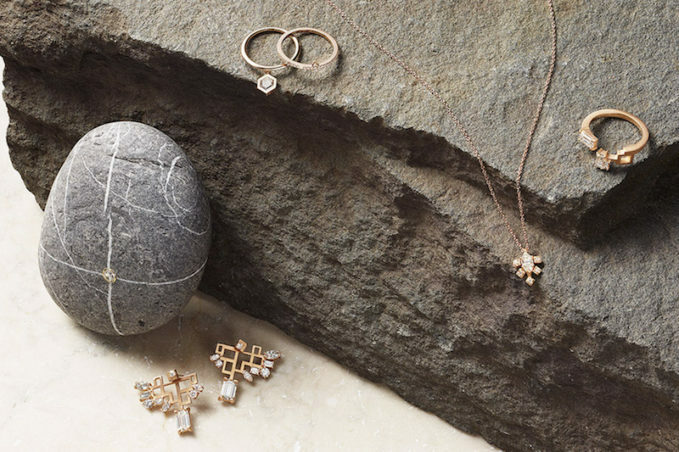 Together with environmentally conscious start-up Diamond Foundry, Barneys New York collaborated with Nak Armstrong, CVC Stones, and Eva Fehren to create a truly unique capsule collection of cultivated diamond jewelry. 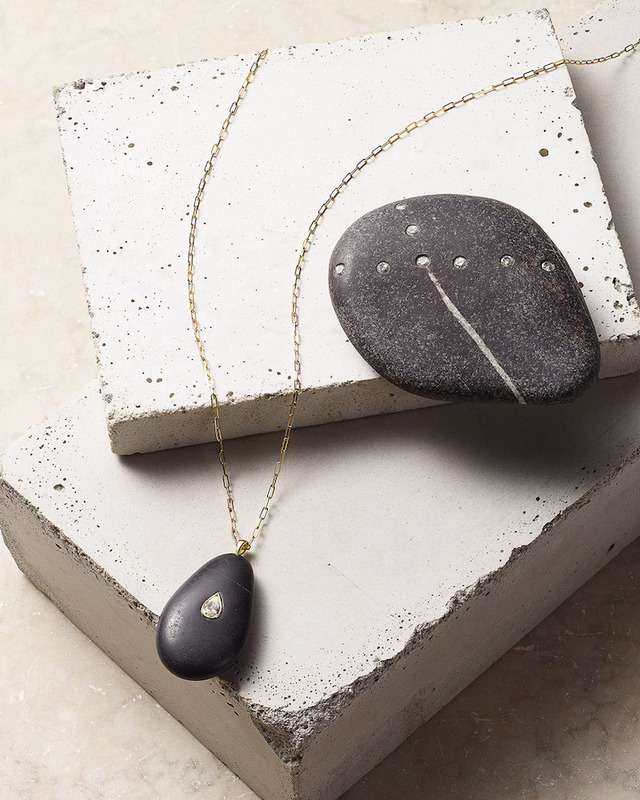 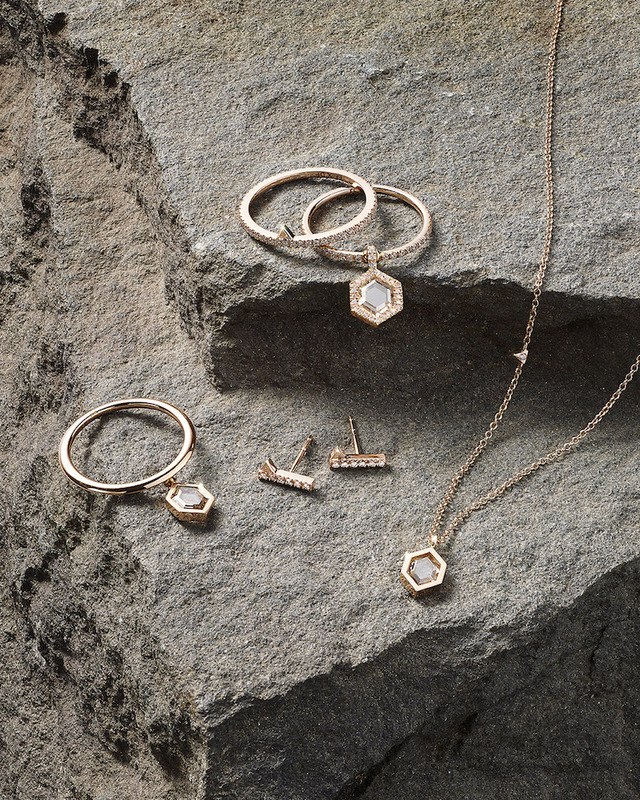 The striking geometry of Eva Fehren’s pieces; the romance and beauty of CVC Stones’ pendants and objets, and Nak Armstrong’s intricate architectural constructions, showcasing the elegance and versatility of unique, certified diamonds cultivated in California. 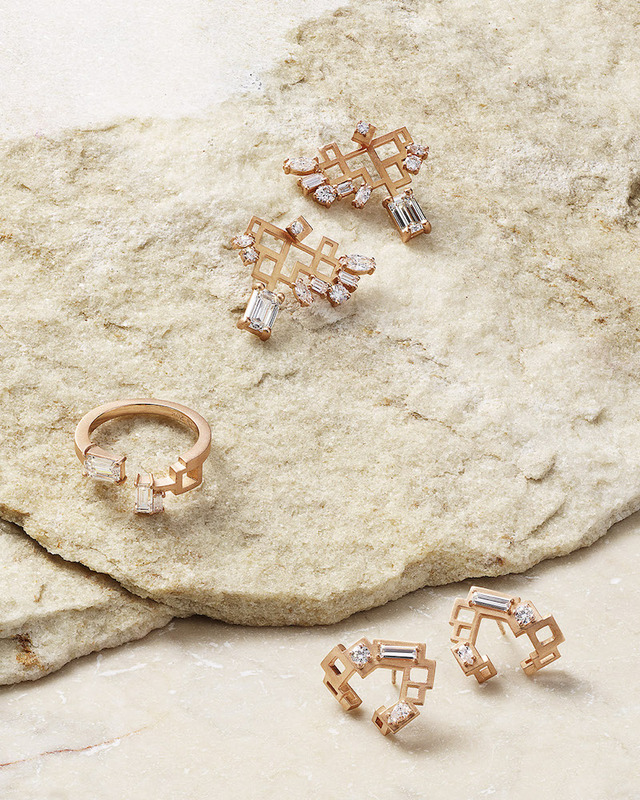 Shop Barneys New York XO Diamond Foundry Diamond Jewelry Collection exclusively at Barneys New York.